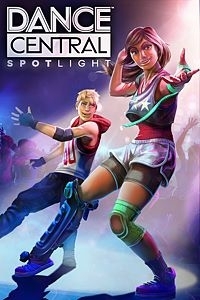 The newest game in the award-winning Dance Central series focuses on the core dance experience. With more routines per song and a massive library of additional songs for purchase, Dance Central Spotlight lets you customize your dance sessions more than ever before. Break a sweat with an enhanced Fitness Mode including specially authored routines, or use the voice-activated Practice That mode to rehearse difficult moves immediately in-song. And with choreography designed for everyone from new to advanced dancers, anyone can take the stage.